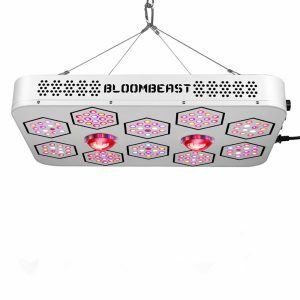 The BLOOMBEAST series is full spectrum led grow lights which suitable for indoor and greenhouse vegetables, hemp and similar plants. 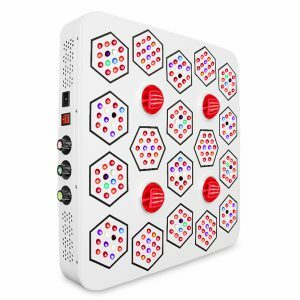 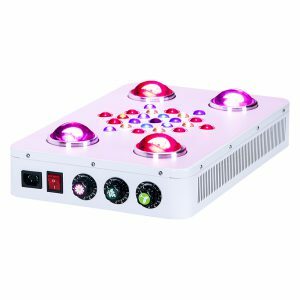 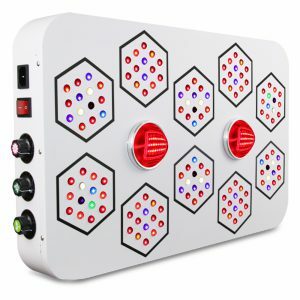 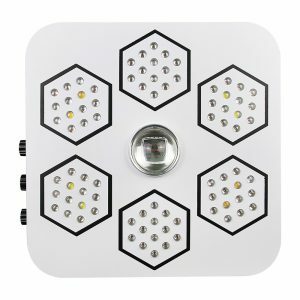 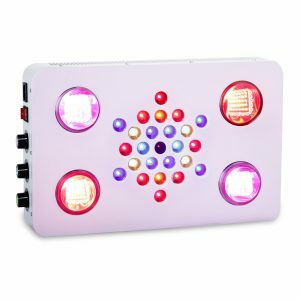 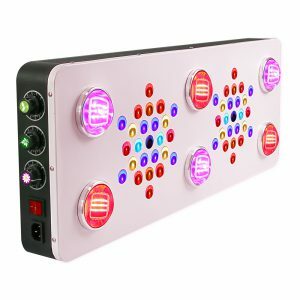 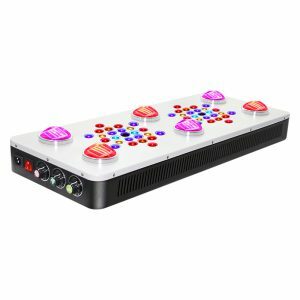 They are one of the most effective products in the market, using COB LEDs and single 5W LEDs, including red, blue, white, UV and IR, 13-band full spectrum offer balanced lighting and perfectly for the growth of your plants. 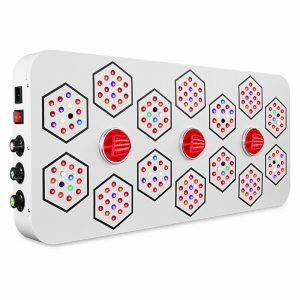 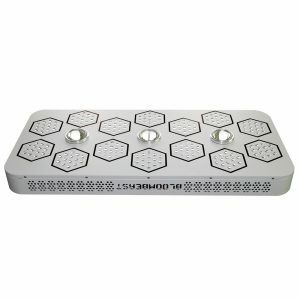 Three independent dimmers, each of them can be individually dimmed and enhanced to give your plant the ideal spectral ratio from seed to harvest. 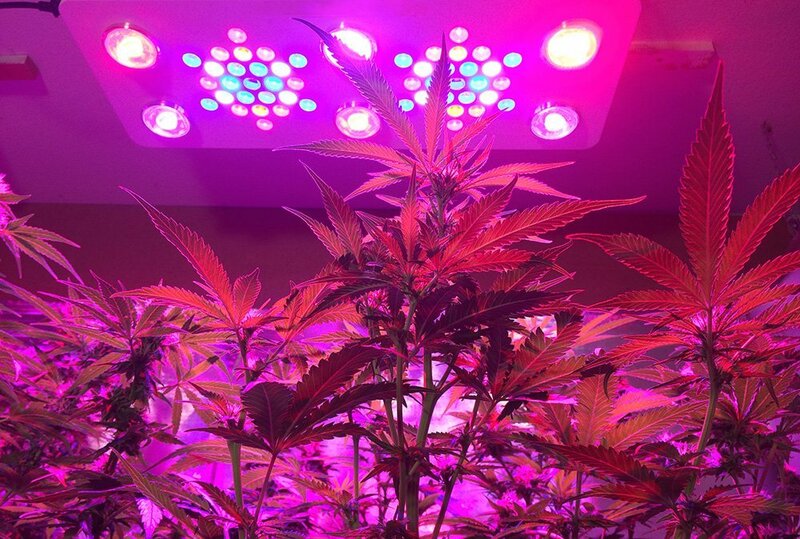 The perfectly tuned photosynthetic photon flux density (PPFD) provides optimal photon energy concentration and quantity from the canopy surface to the plant base, helping growers increase yield, harvest quality and save energy. 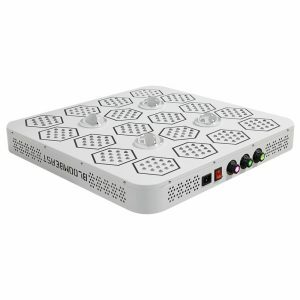 BLOOMBEAST uses UL certified drivers and fans to provide superior thermal performance and safety guarantee.